News & Trends> Product Trends > Industry (Production, process) > Farley Laserlab > What can AUTOBOT do for “Lightweight of Automobile”? What can AUTOBOT do for “Lightweight of Automobile”? What does “Lightweight of Automobile” mean? 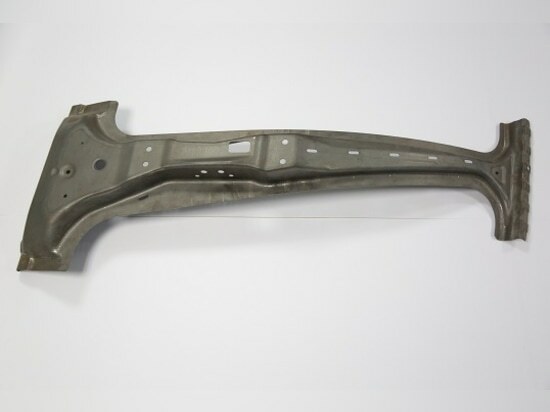 With the increasing demand of energy conservation, emission reduction and driving experience, the automobile manufacturing industry has quietly launched a "lightweight trend". Reducing vehicle weight can not only reduces fuel consumption and carbon dioxide emissions, but also improves acceleration performance, shorten braking distance, and ultimately improves driving experience. Therefore, the automobile lightweight has become a new target for the domestic and foreign automobile manufacturers. 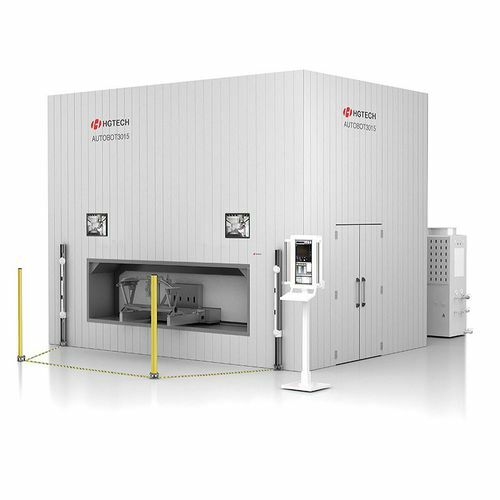 AUTOBOT series 3d laser cutting machine is designed for car thermoformed piece industry, mainly to solve the problems of opening hole and deburring in the 3d metal forming parts. 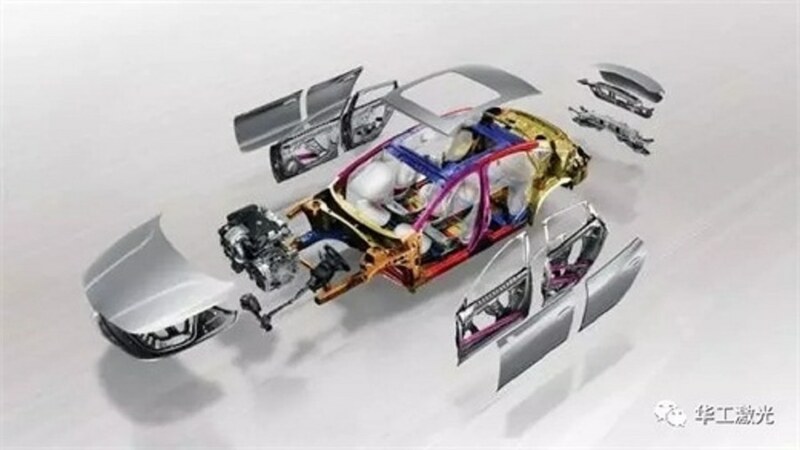 The equipment with good cutting quality, fast speed, good dynamic performance, can meet the demand of the automobile industry, and greatly reduce acquisition cost. 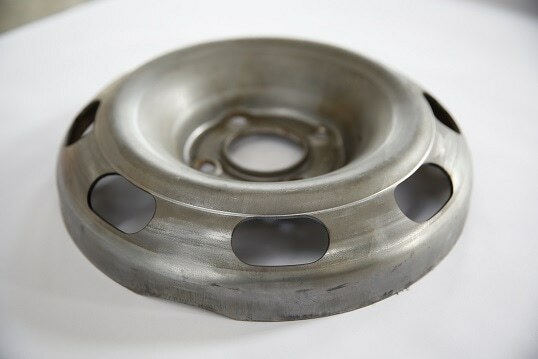 Traditional way to process high strength steel 3d hot forming parts is stamping. 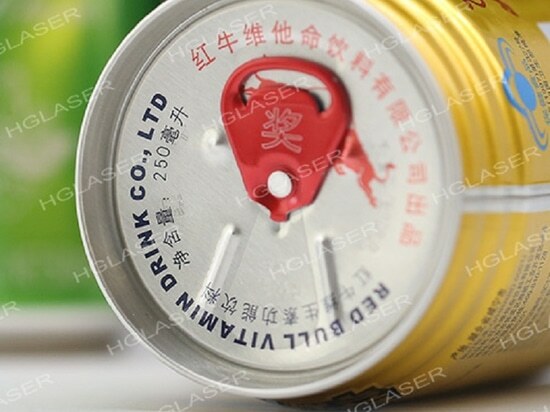 The biggest drawback of traditional way is the need of designing the mold. What’s more, mold is easy to wear during use. Frequent repair and replacement cause in time-consuming and work-wasting. 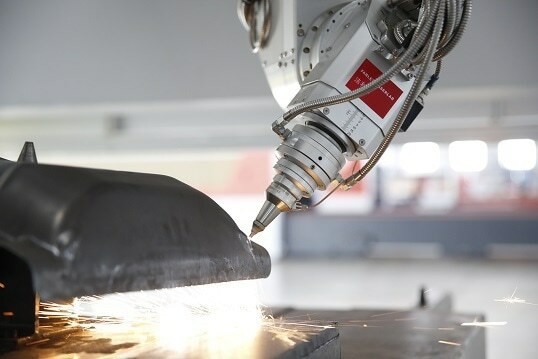 The combination of 3d robot and laser appears to solve some cutting holes and trimming problems. 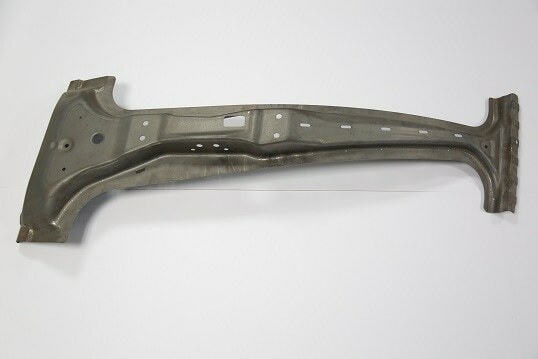 But its precision and production efficiency can't meet the requirements of auto thermoforming parts industry. 	Autobot is suitable for the automobile hot forming line industry. 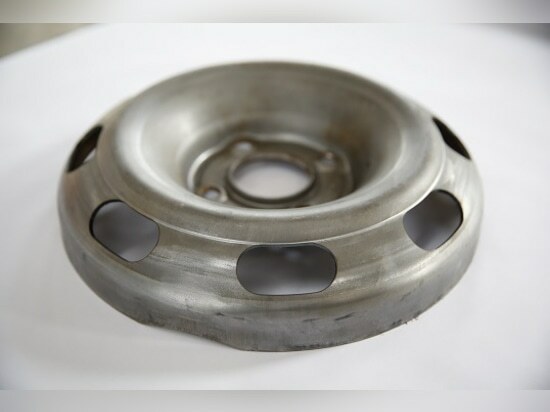 It realizes high quality, high precision and high efficiency cutting on the high strength steel hot forming parts, dispenses with secondary process. 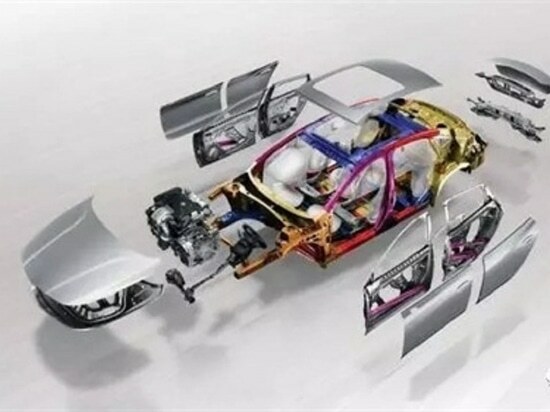 	Compared with the traditional Japan carbon dioxide three-dimension five axis machines, the comprehensive efficiency of Autobot has improved three to five times higher, and reduced 50% cost. 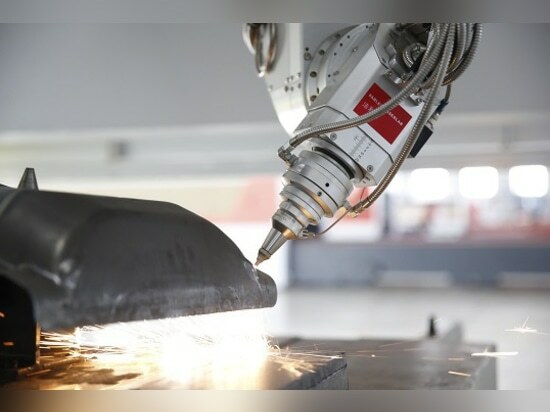 	Autobot can realize the task that can be accomplished by many process including traditional plasma manual cutting, trimming die, punching die, three-dimensional cutting and wire-electrode cutting. 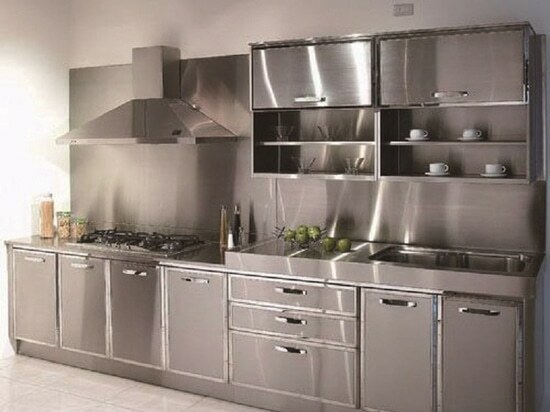 It can be truly put intelligent, multi-function, high efficient and low energy consumption flexibility processing into effect. High efficiency: The cutting time of single B column can reach the 50S. The maximum positioning speed of single axis is 70m/min, the acceleration is 1G, and the rotary table can be changed for no more than 5 seconds at a time. Stability : 24 hours continuous operation. The equipment adopts the modular design, the core devices adopt the international top brand, the design life is more than 10 years. Safety: The CE/CDRH standards and comply with the safety standards of automobile industry.